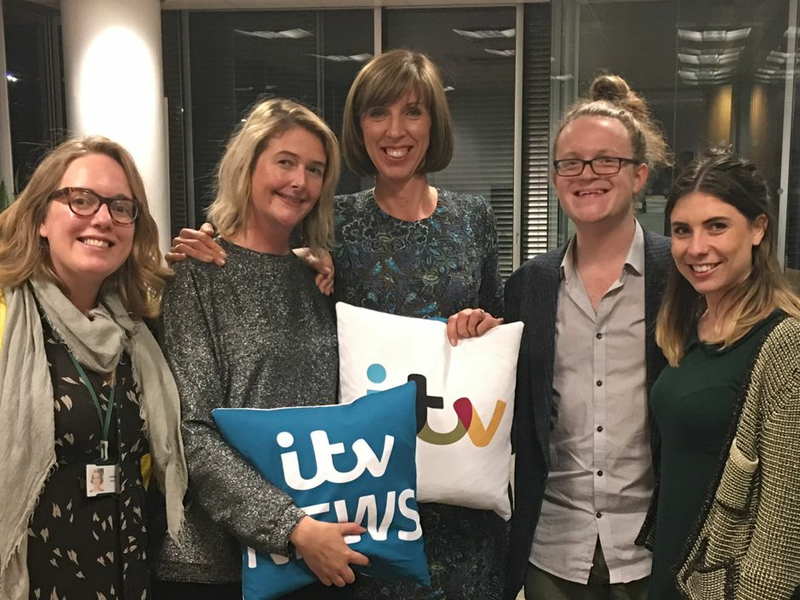 The response from the ITV Tonight programme on the menopause recently was overwhelming. This programme really helped to break some of the “taboo” around the menopause and hopefully will result in more women understanding and talking more about their symptoms and how they can potentially affect them at work. I am really grateful to ITV for allowing me to be part of this.